 Maureen Boleyn was born in Hitchin, Hertfordhire. She has been married over 50 years, and has 13 grandchildren and 2 great grandchildren. Before she wrotne her first novel, Maureen and her husband ran a number of businesses, including a tea room, costume hire and a smallholding. 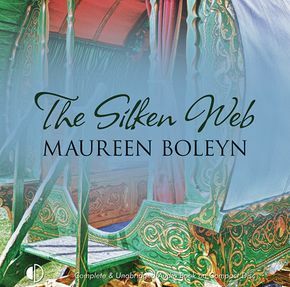 The Silken Web is her first audiobook.